The district includes Bay Ridge, Dyker Heights, Gerritsen Beach, Bensonhurst, Marine Park, Gravesend and slivers of Midwood, Borough Park, and Sheepshead Bay – and generally more conservative voters that have kept Republican Marty Golden in Senate since 2002. The choice for local Democrats is not an easy one, both candidates have solid platforms and similar positions on just about all of the issues – they both want universal health care for all, fully funded schools and MTA, neither supports the Mayor’s current plan to reform admissions to Specialized High Schools. They want more senior housing and more affordable housing and more speed cameras. 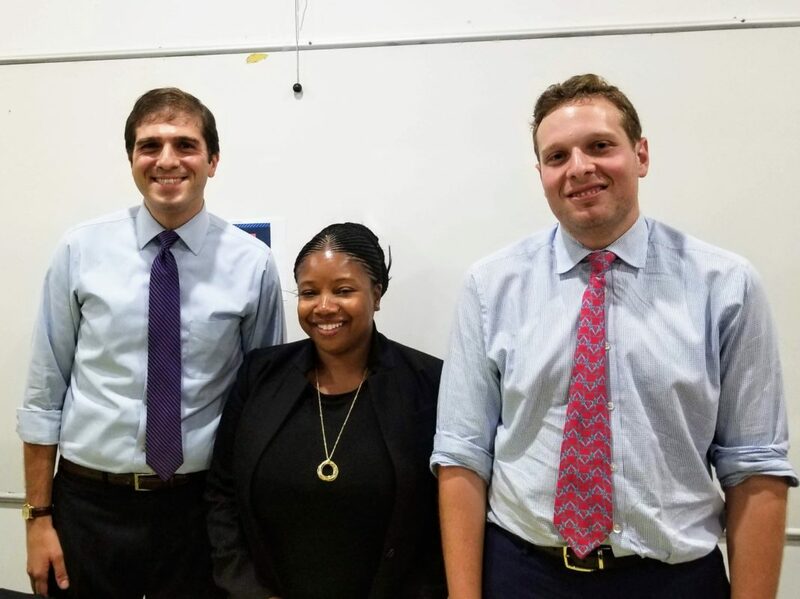 Andrew Gounardes has been endorsed by just about every one of the local establishment leaders, Ross Barkan has a more diverse base of support, including Alexandria Occasio-Cortez endorsing him. The question for the Democrats really comes down to – which one is more likely to win against Marty Golden in a conservative district. Why should conservative voters vote for them in November? 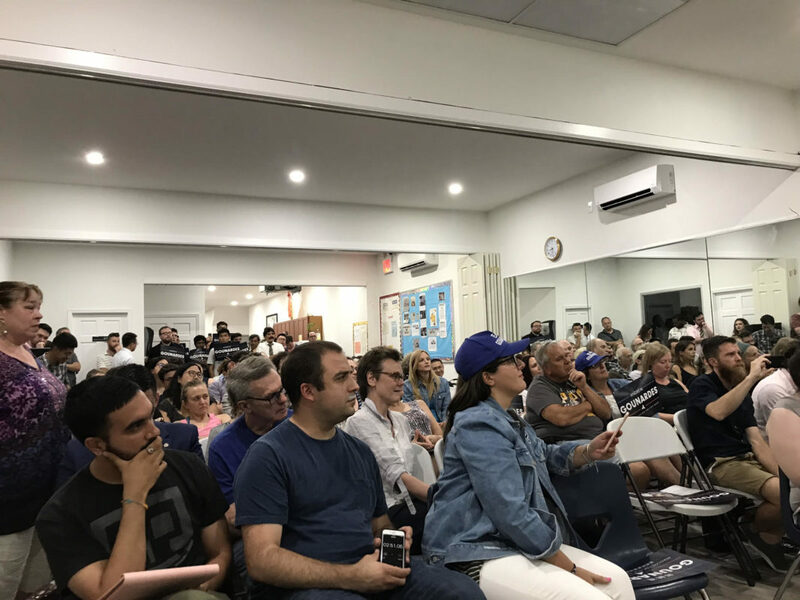 Ross Barkan said while he has a reputation as a progressive, he is also the more fiscally conservative candidate. “Republican or Democrat, you really have the same concerns. It’s about transportation, health care, it’s about “can I afford a place to live?”.” He believes that the MTA is a failed bureaucracy, with a broken procurements system and highest construction costs in the world and is willing to stand up against that, and fight mismanagement and corruption in government and its agencies. Please listen to the debate at the link above and decide for yourself, and most importantly – if you are a registered Democrat residing in Senate District 22 – vote in the primaries on Thursday, September 13.